Located just 45 minutes from Auckland or Hamilton, Hampton Downs boasts 3 different track configurations, along with 2 skidpan areas - one for driver training and the other for drifting, an SUV off-road course and go-kart track. 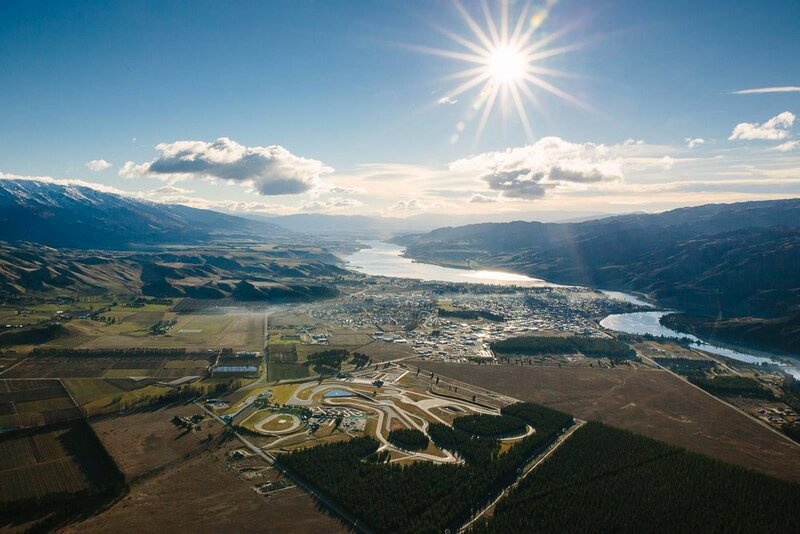 Located in the iconic Cromwell/Queenstown area in the South Island, Highlands Motorsport Park is one of the most distinctive race tracks in New Zealand. With a variety of function suites and circuit layouts available, Highlands can cater for almost any size group and event. Located in the central North Island, Taupo boasts a 3.38km long circuit with an impressive 15 corners.